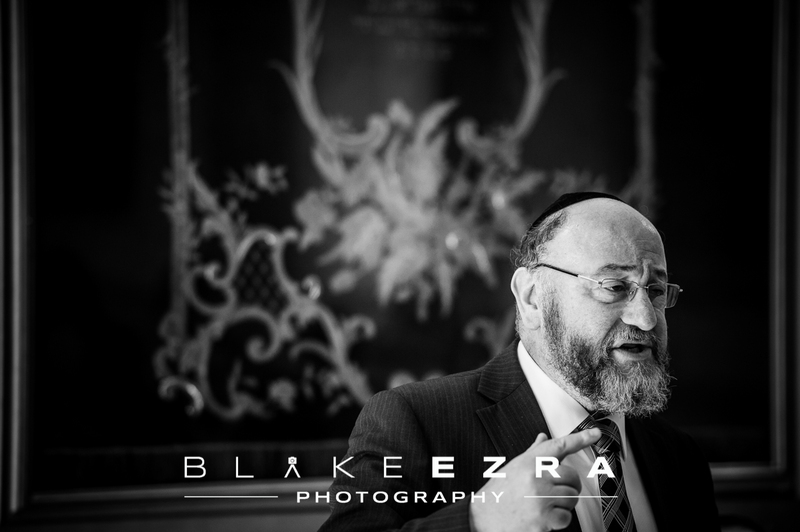 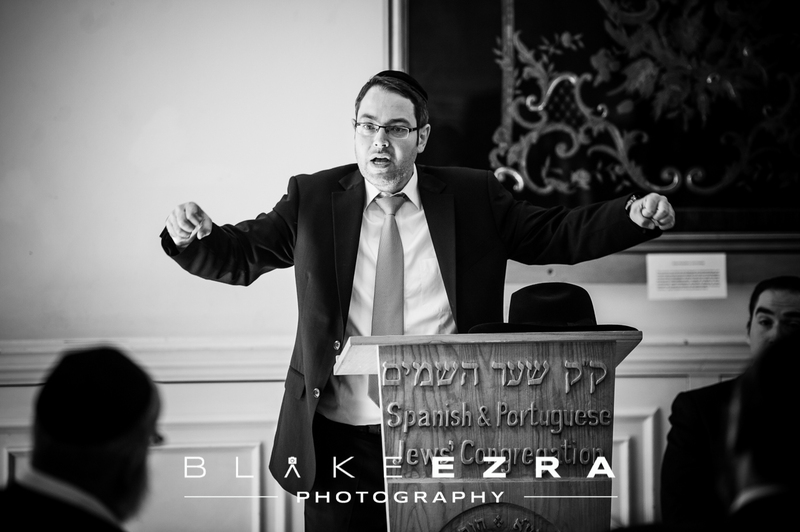 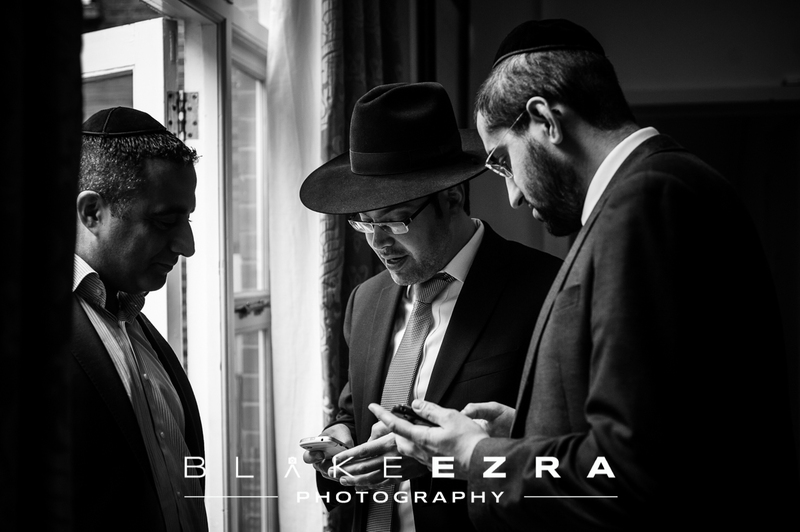 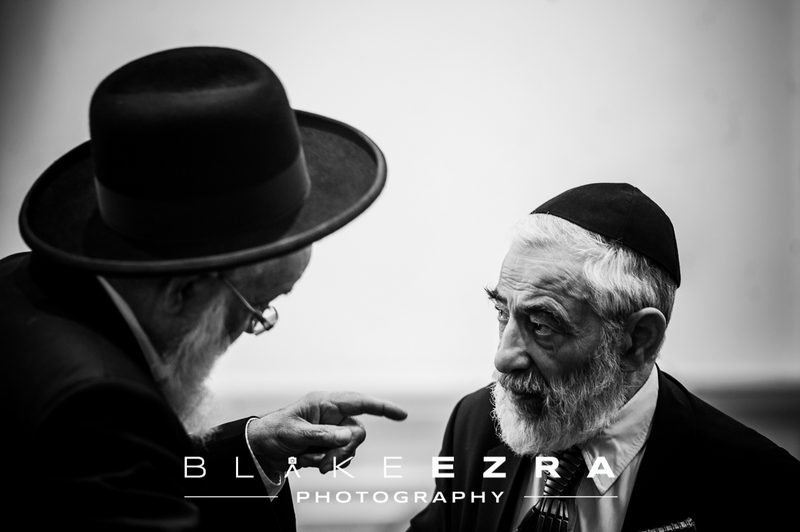 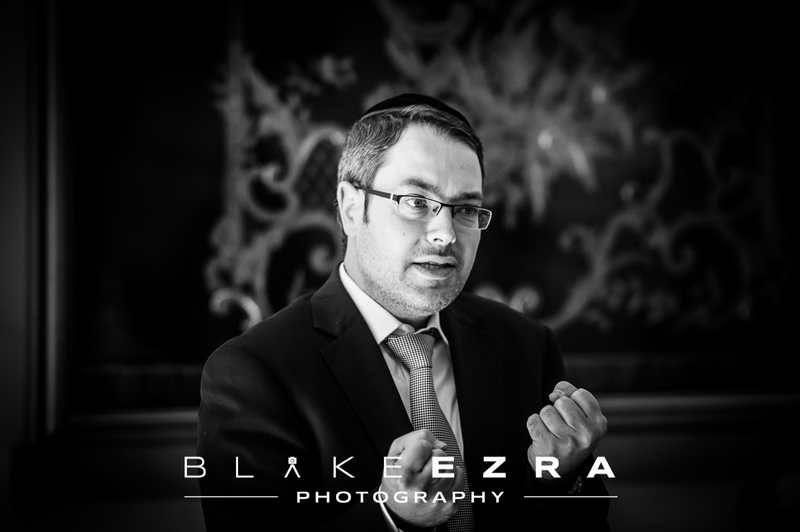 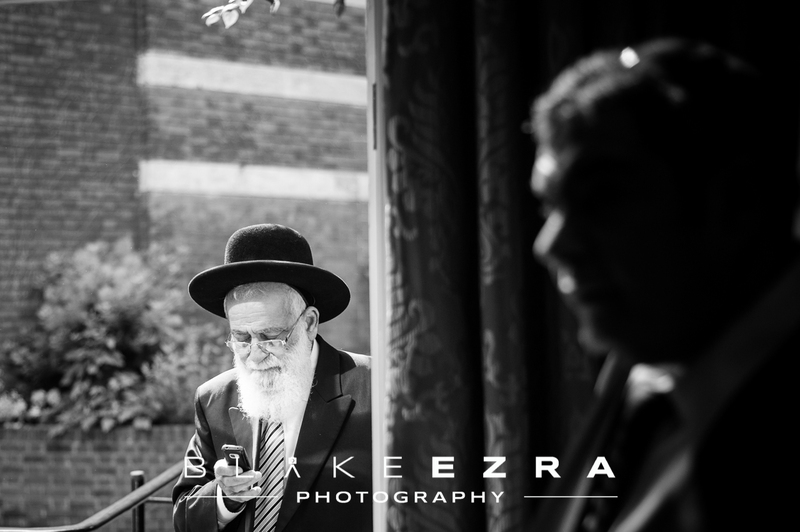 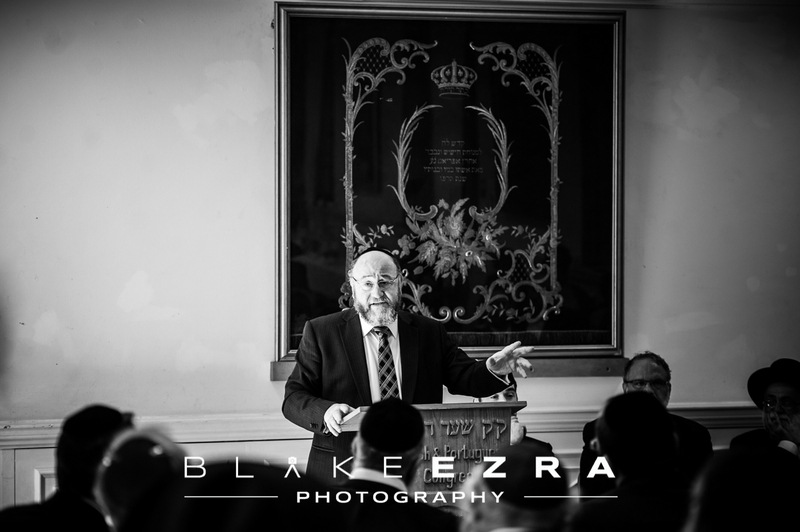 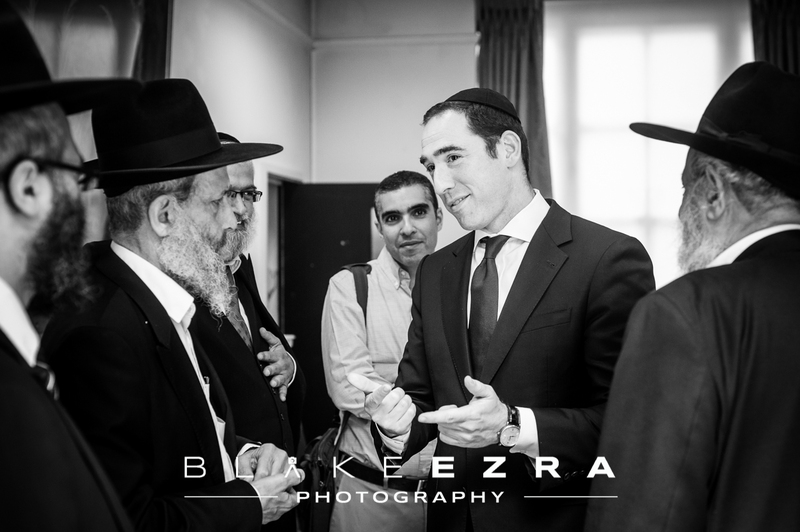 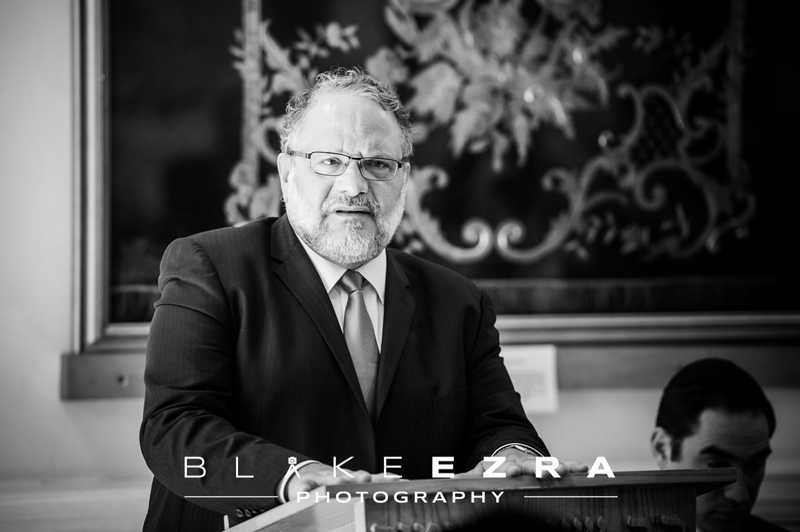 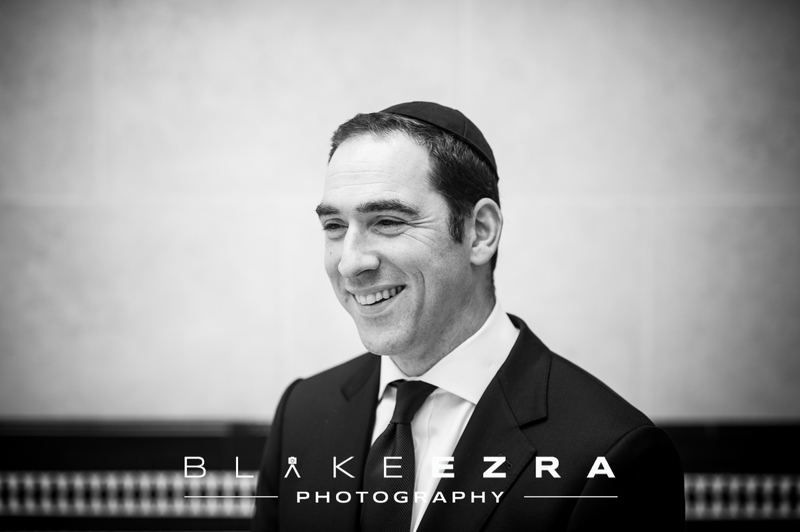 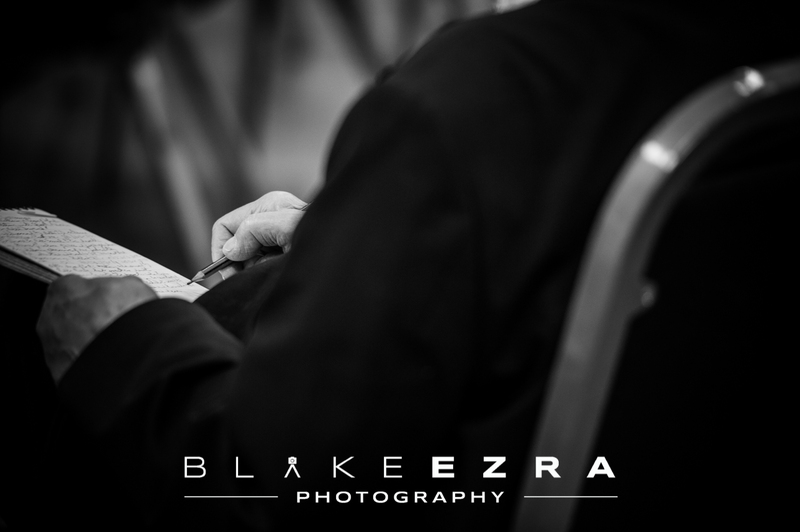 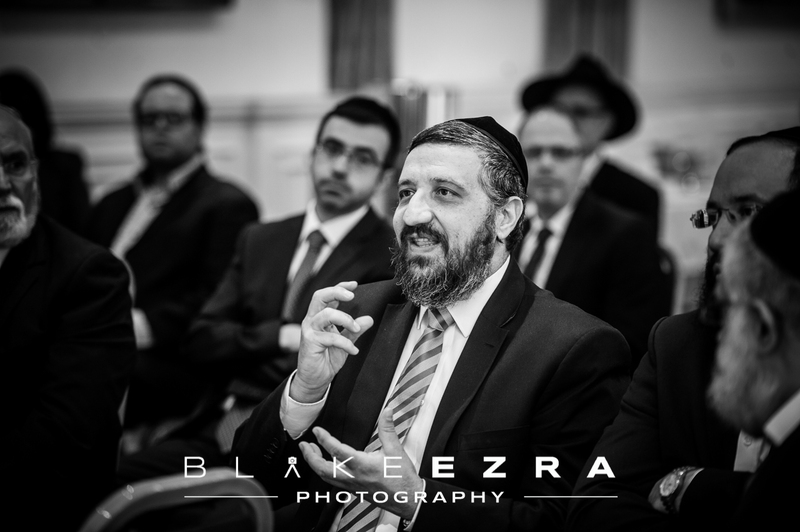 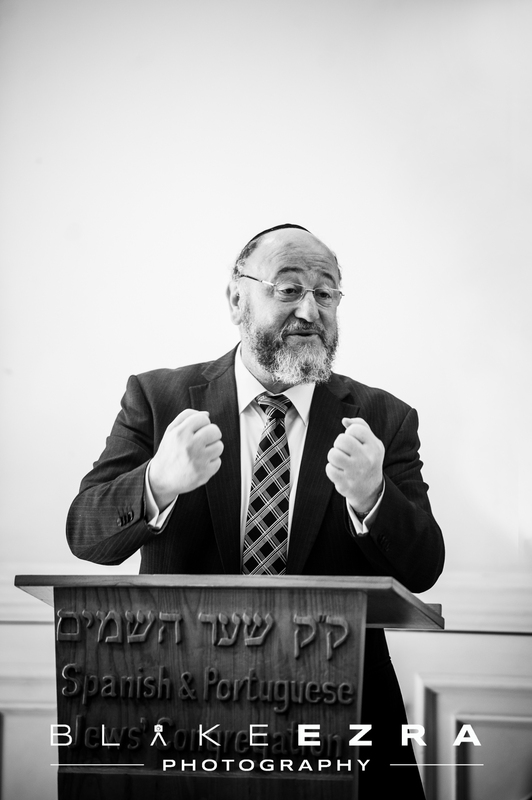 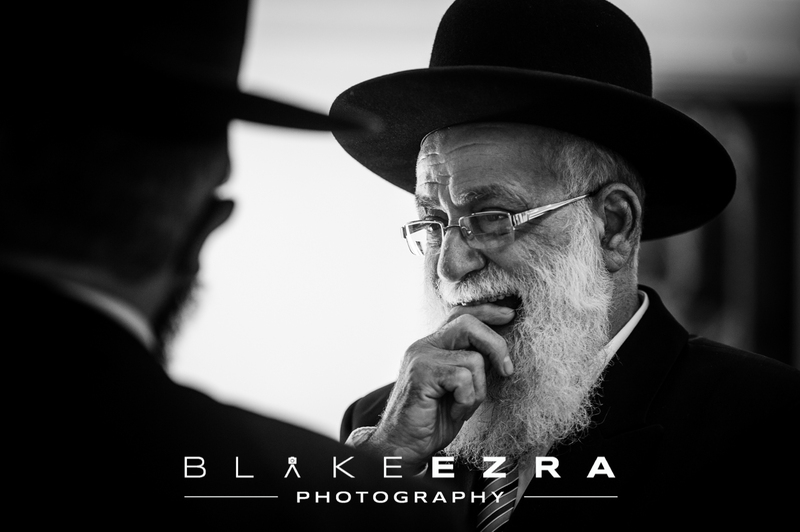 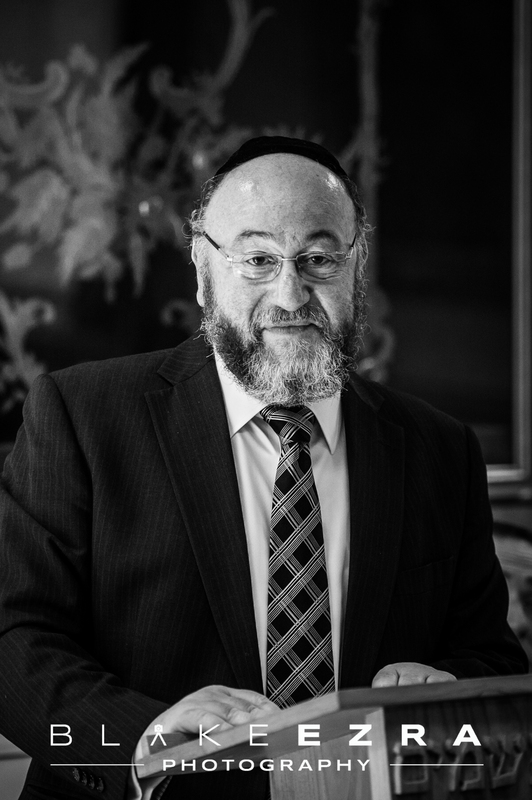 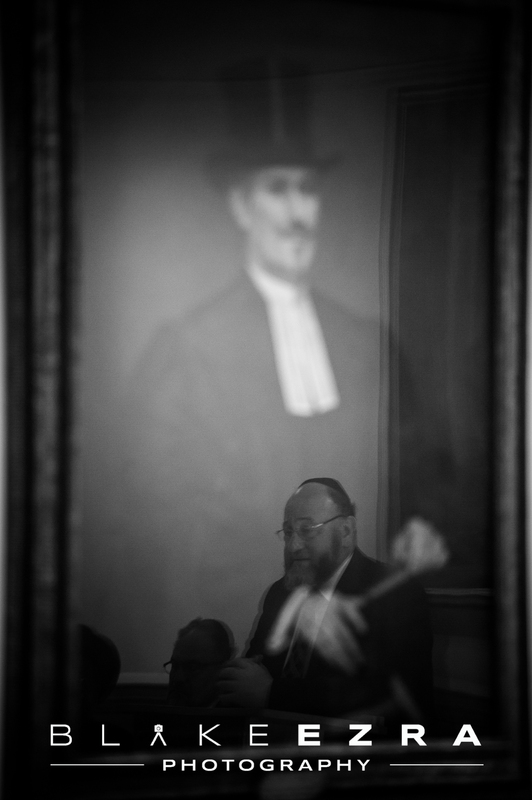 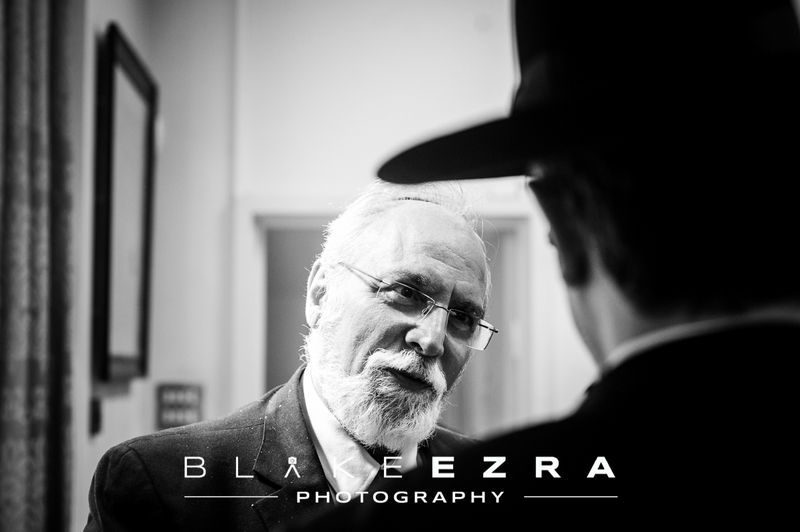 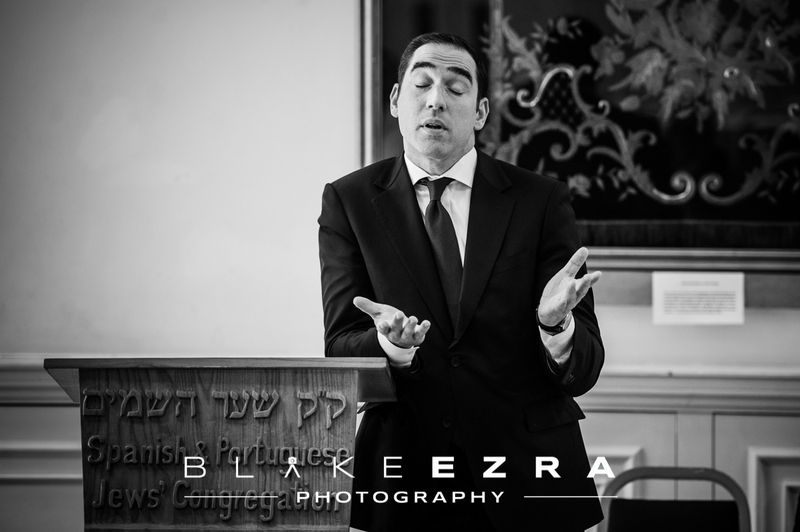 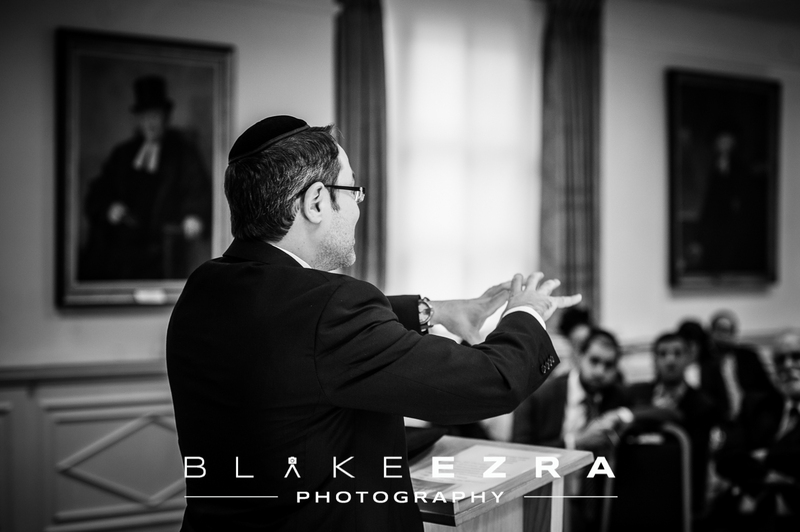 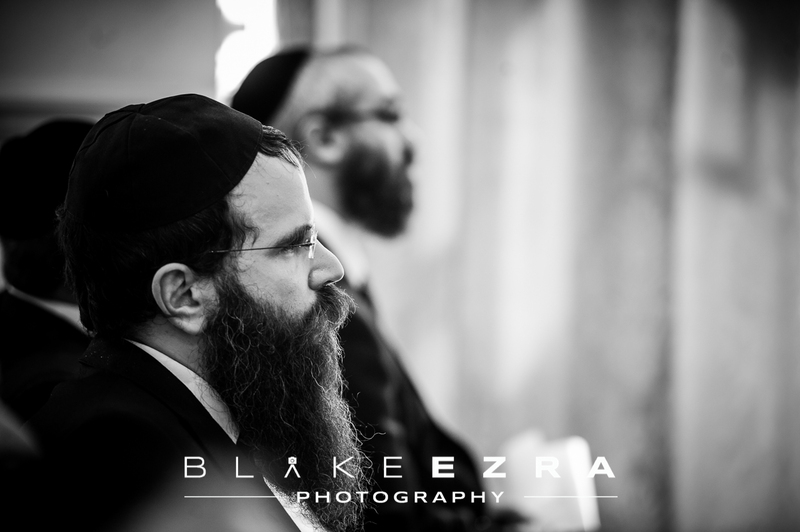 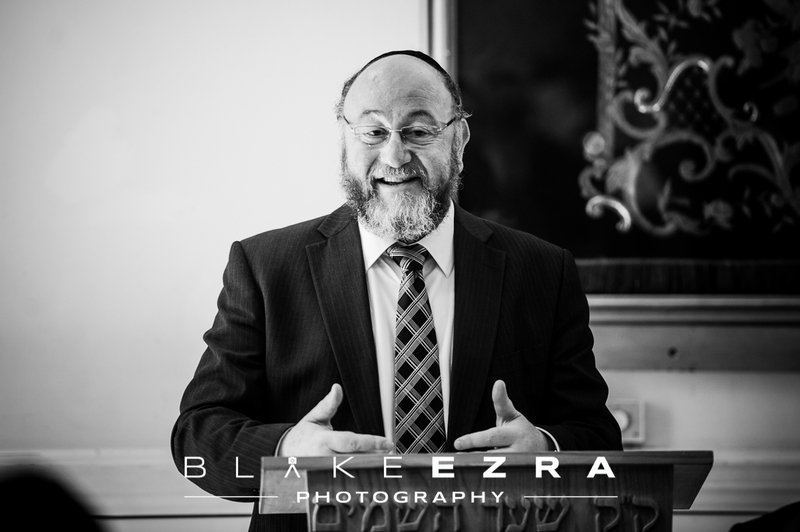 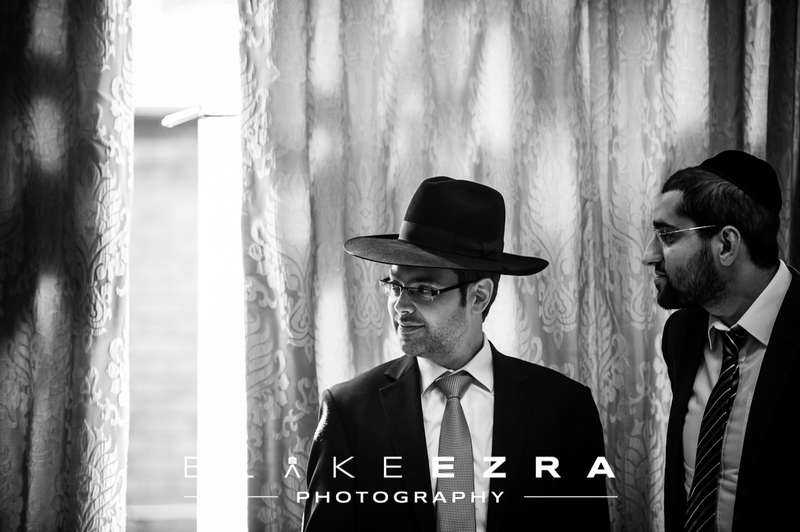 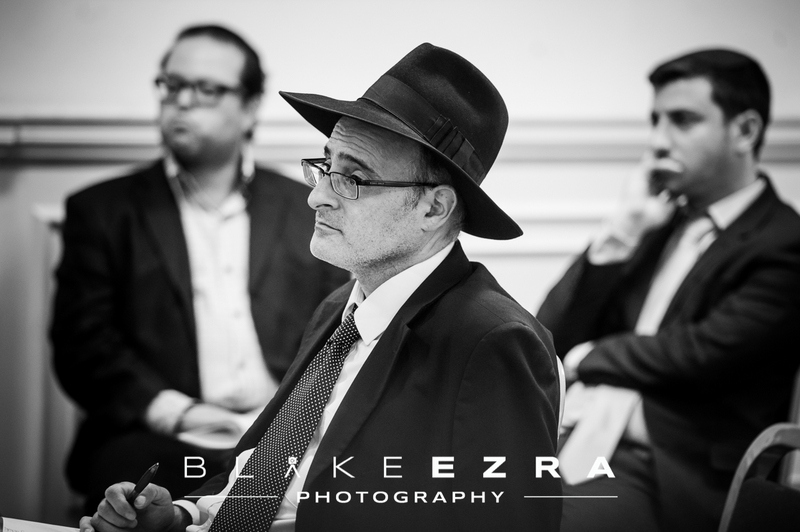 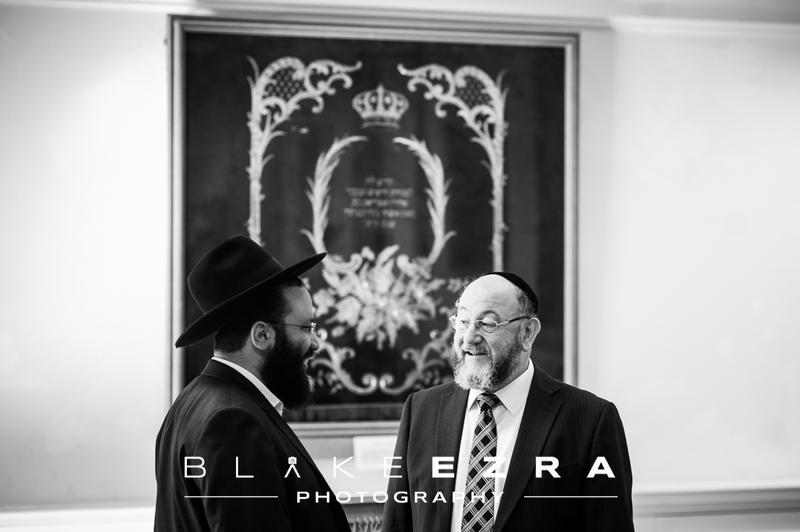 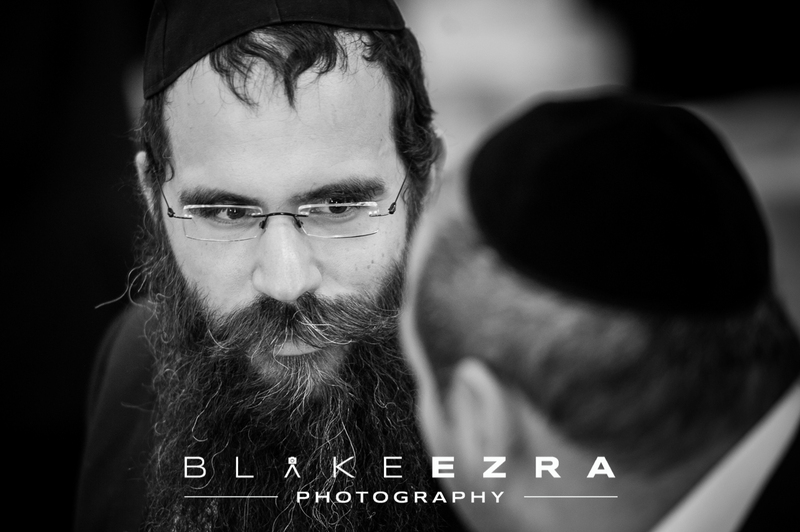 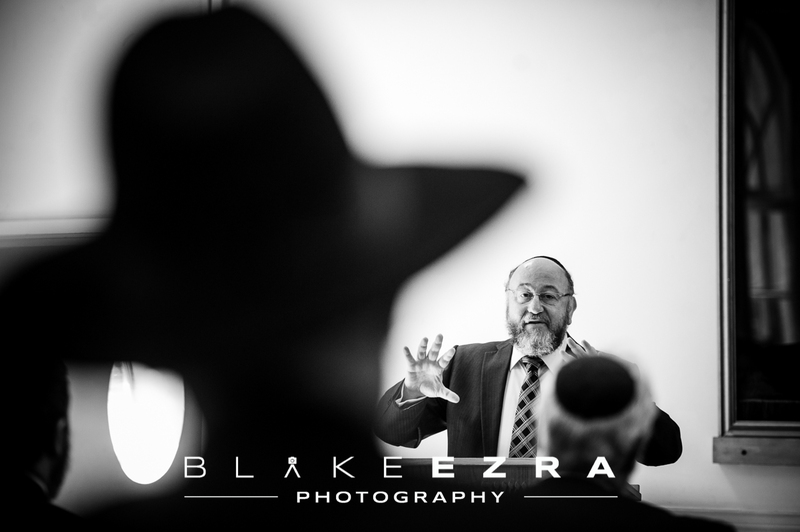 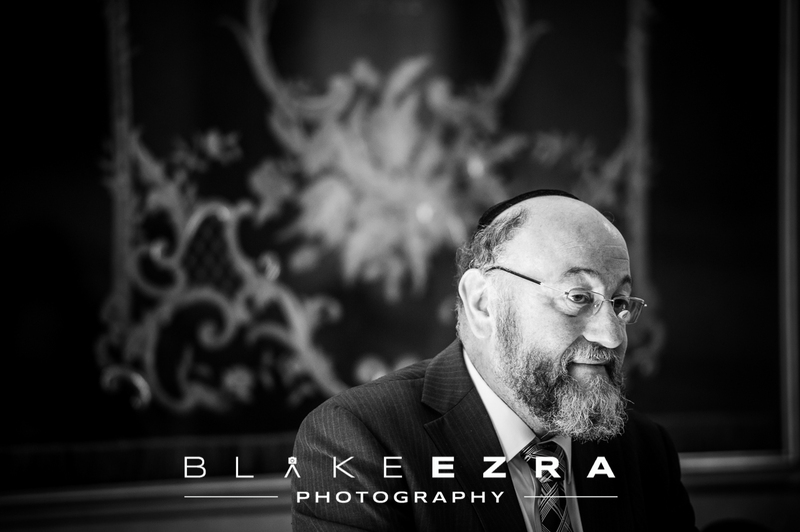 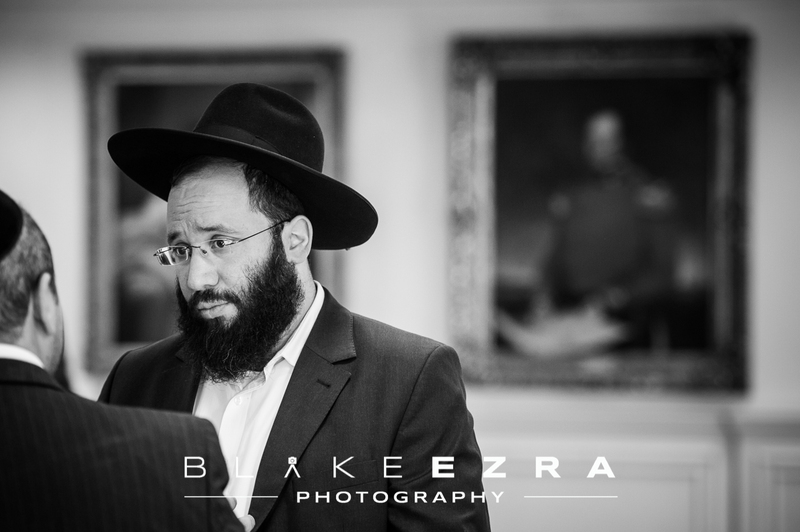 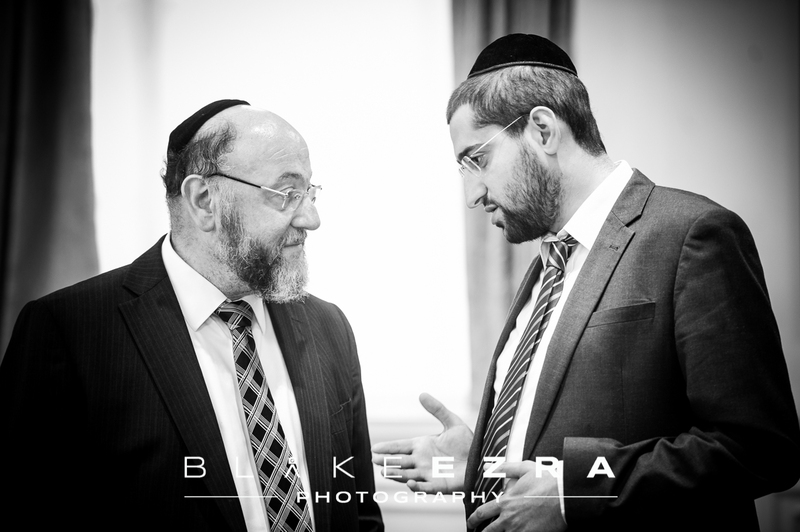 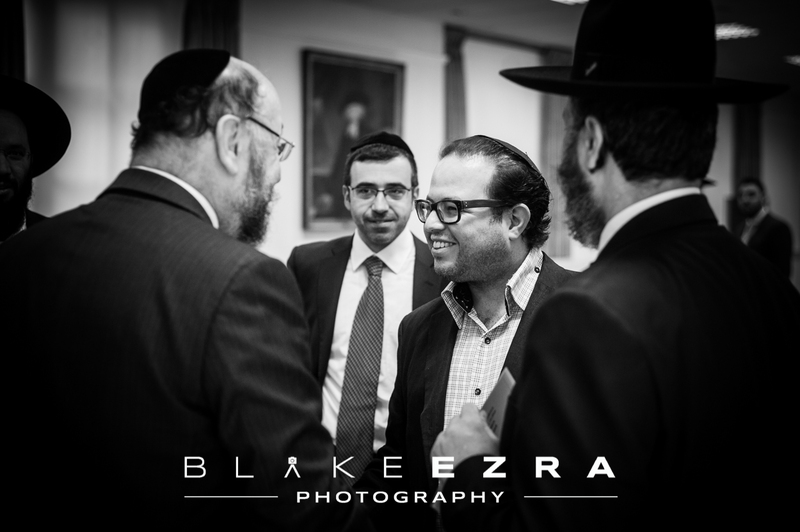 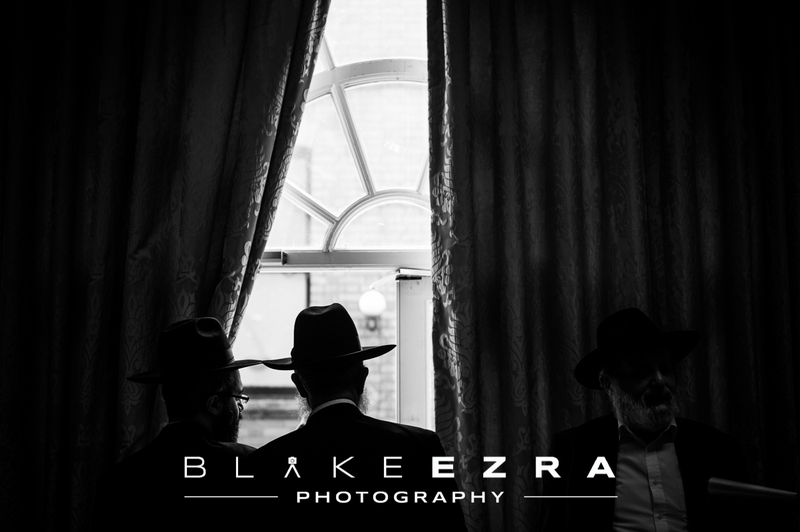 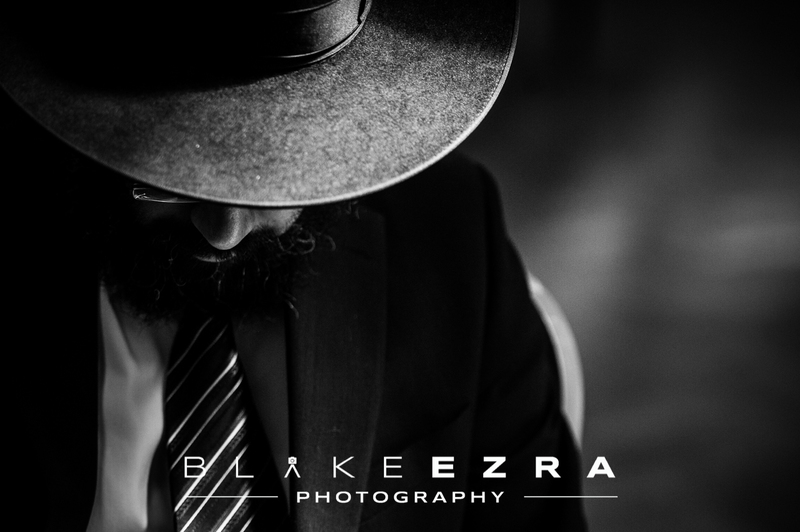 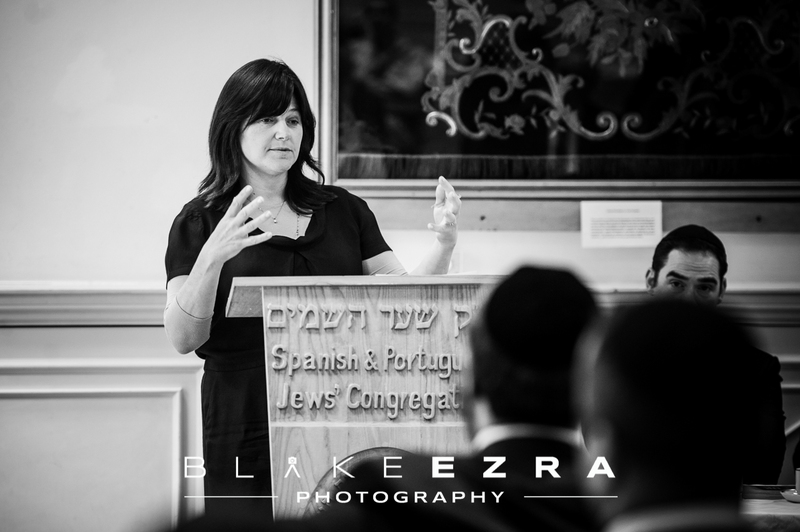 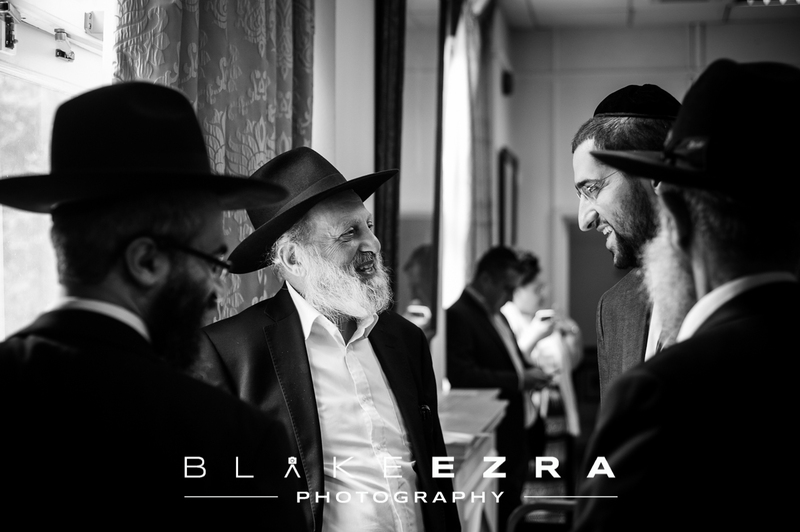 This morning Blake was at the charming Lauderdale Road Synagogue to photograph the annual Sephardi Rabbis’ Conference, with guest speaker Chief Rabbi Mirvis. 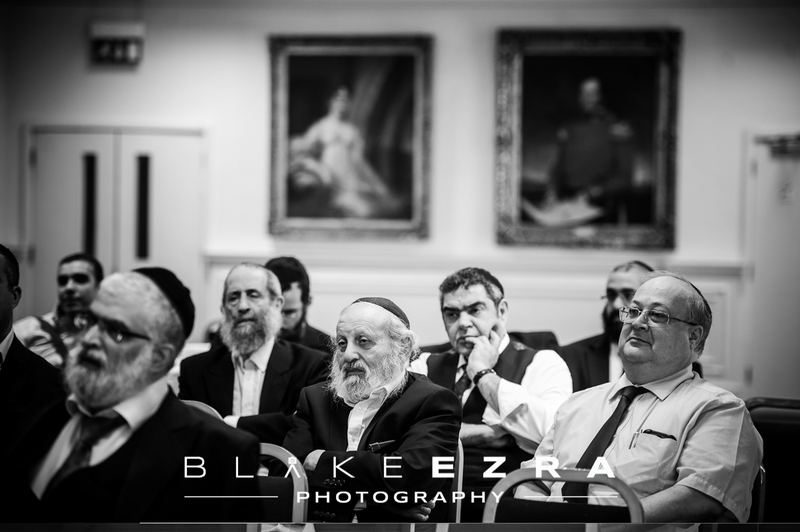 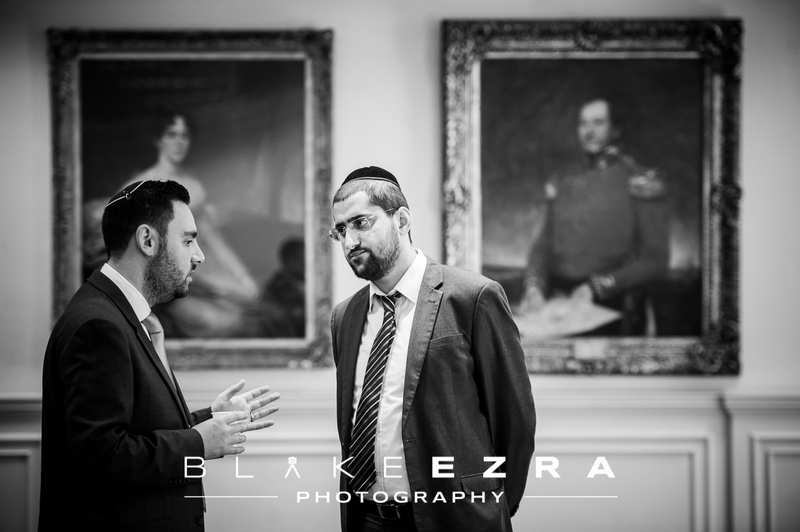 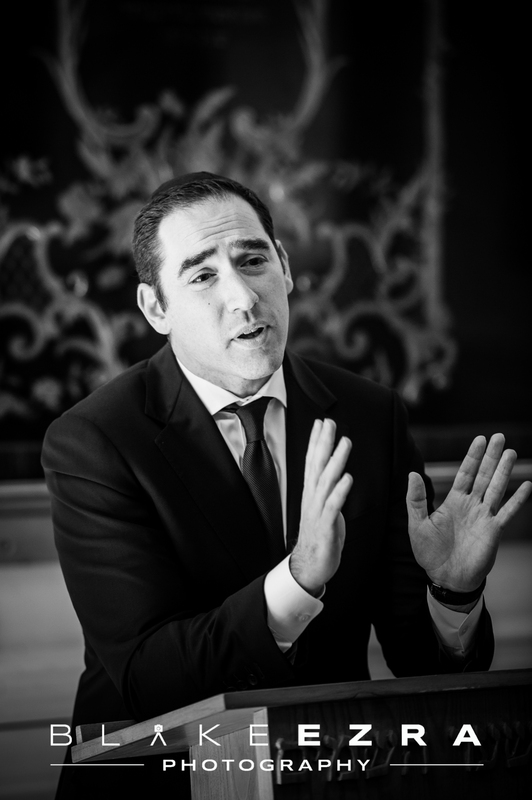 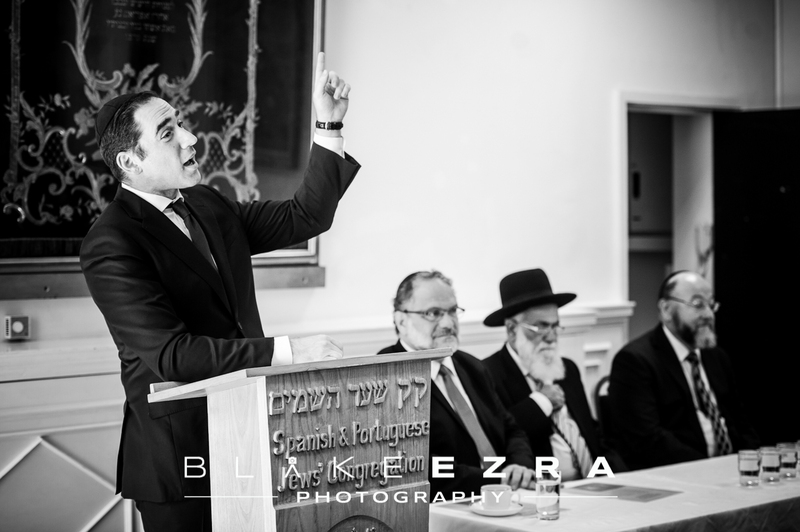 The main topic of discussion was Shabbat UK, a tremendous initiative which has been excitedly received across all corners of the Jewish community as well as the non-Jewish community, with many media outlets urging people of any religion, or no religion at all, to have one ‘digital detox day’ per week as a result of recognising the benefits of Shabbat. 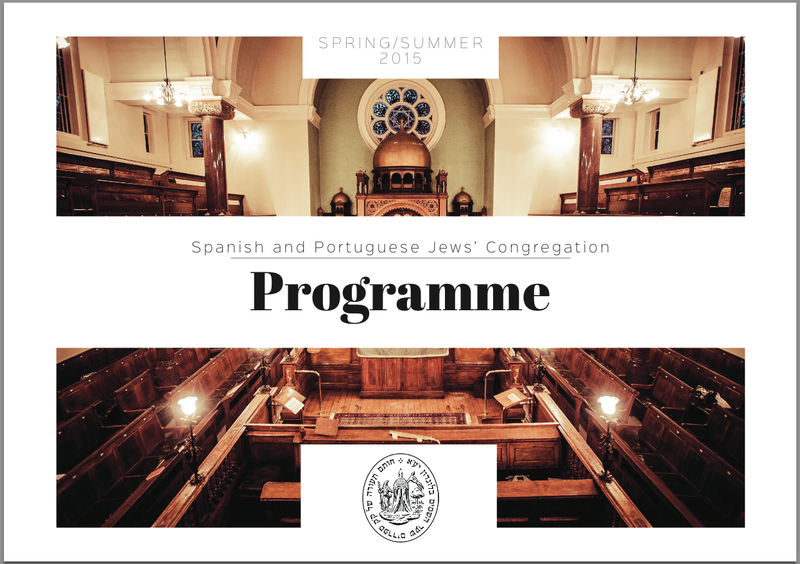 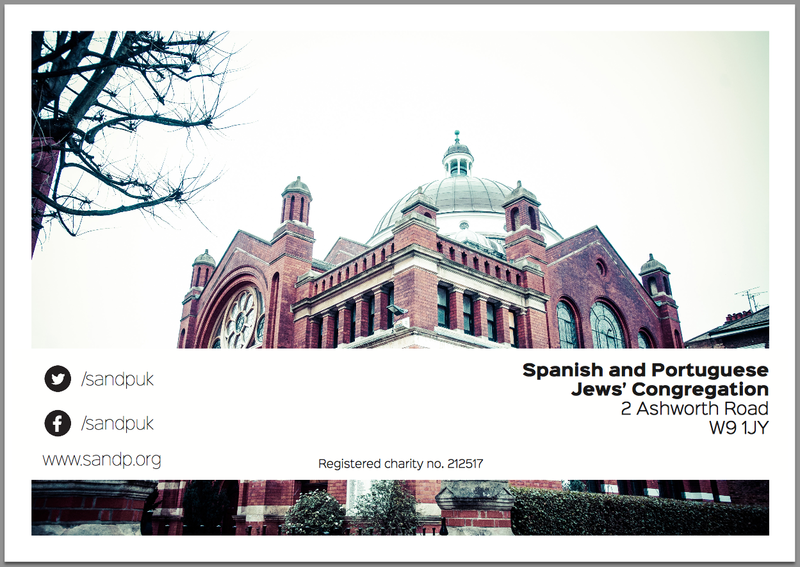 We are privileged to work regularly with the Spanish and Portuguese Jews’ Congregation of the UK, and it was wonderful to meet so many key individuals of this magnificent organisation today.